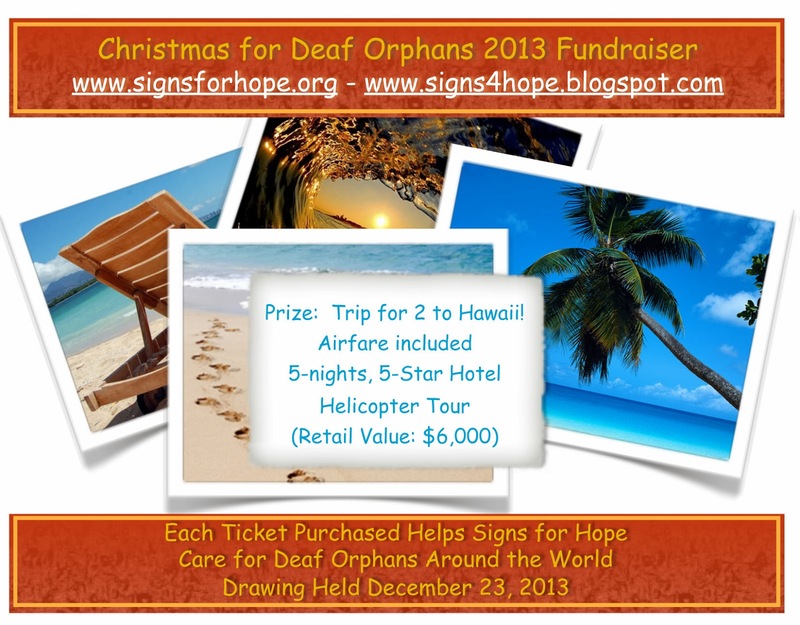 CHRISTMAS HOPE FOR DEAF ORPHANS! 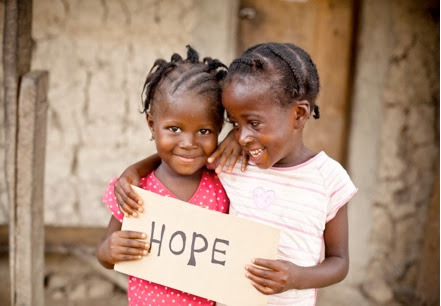 Thanks to all who help give Hope to Deaf orphans around the world! Prize Winner is responsible for any/all State or Federal Taxes associated with prize chosen. « Is It God’s Face or God’s Hand That We Seek?